We’ve answered a number of common questions below. Our company terms and operating policy are listed further down the page. 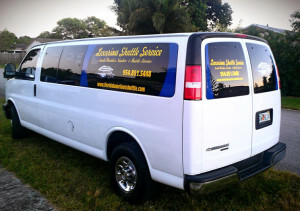 We are a fully licensed, insured and reliable transportation company. 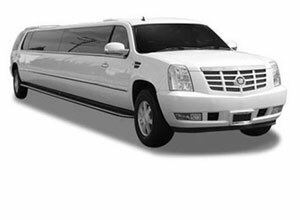 Once you make a reservation with Florida Luxurious Shuttle & Limo, Inc. you can rely on us to provide excellent customer service in a timely fashion! Our booking system generates a confirmation number and e-mail confirmation within 24 hours of reserving your private ride which will be delivered to your preferred email address. Our fleets of vehicle are clean, well-maintained and operated by professional, courteous and friendly English speaking drivers that know the area well. As early as possible when you book your trip, or at minimum 24 hours in advance. 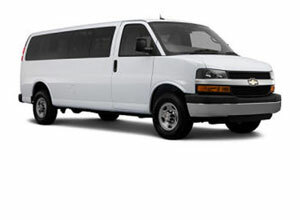 Advanced reservations and payment are require at least 24 hours before we can provide any transportation. By calling our reservation center that is open 7 days a week, Monday thru Sunday, 24 hours a day. Contact us directly at 1 (844) 458-9874 or (954) 851-5448. If you need to cancel for any reason, please call our office as soon as possible at (954) 851-5448 for assistance. 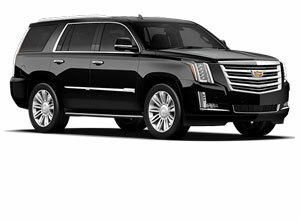 You may also submit a request for prices or obtain reservation information by emailing us at info@floridaluxuriousshuttle.com and we respond to you as soon as possible. Name, pick up and drop off destination, a contact number and a major credit or debit card are requirement when booking a reservation. Payments in cash can be arranged by using a credit card to confirm the reservation in advance. What are the method of payment received? We accept all major Credit Cards and cash. NO CHECKS ARE ACCEPTED!! Why is having my cell Phone with me and turned on, on arrival so important? The cell number that you provide us with when you placed your reservation is the number the driver will be calling to get in touch with you. If you don’t have that same cell number with you or you don’t have your phone on, the driver will not be able to find you. If after 30 minutes of no contact with you, your party is considered as a “NO-SHOW” and the driver will leave and there will be no refunds. Once the driver has left and has to return again to do a pick up there may be an additional charge. 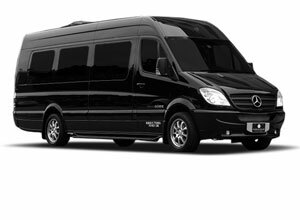 A Private Shuttle is door-to-door service with no other passengers and no other stops. SHUTTLE DOES NOT MEAN SHARED! We pick you up at your home, hotel, port or airport, and transfer you wherever you want to go. 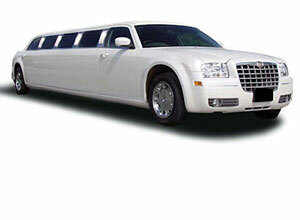 The type of vehicle will depend on the number of passengers and luggage being picked up and the duration of the ride. 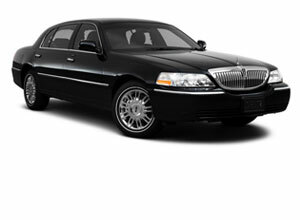 We will use the best type of vehicle suited for the service provided, or if special requested is made. The vehicle is equipped to transit the same amount of luggage as an airline – 2 checked bags and 1 carry-on per person. If you have more bags, tell us in advance and we can offer an enclosed trailer. Are there any hidden fees that are not included in the price? Prices quoted include road tolls, fuel surcharges, airport fees & port fees that are all included in our service, EXCEPT GRATUITY/TIP. Car seats are available upon request for an additional $10 each. Please let the representative know at time you’re making your reservation that you will be require car seats, or notify us in advance of the pickup date. Are the vehicles equipped with wheel chair assemblies? We do not provide wheelchair access with a ramp, however we are able to accommodate a fold up wheelchair or a small scooter if necessary. Most of our vehicles have 3 steps for easy access for those who have limitations in stepping up into a van. Advanced reservations and payment are require at least 24 hours before we can provide any transportation. If you need to cancel for any reason, please call our office directly at (954)851-5448 for assistance. We provide fair quotes that include fuel surcharge, airport/seaport fees and road tolls. The only fee not included is gratuity to the driver which is normally 15% to 20% as is customary in any industry. Any cancelled reservation will incur a $25 Cancellation booking fee. Our Cancellation Policy is NO REFUNDS issued for any cancellation within 72 hours of the scheduled pickup time, regardless of the reason for canceling. You will be considered a “No-Show” if you do not contact us or if we cannot contact you or if you end up in the wrong vehicle, you will lose all funds paid for this service.